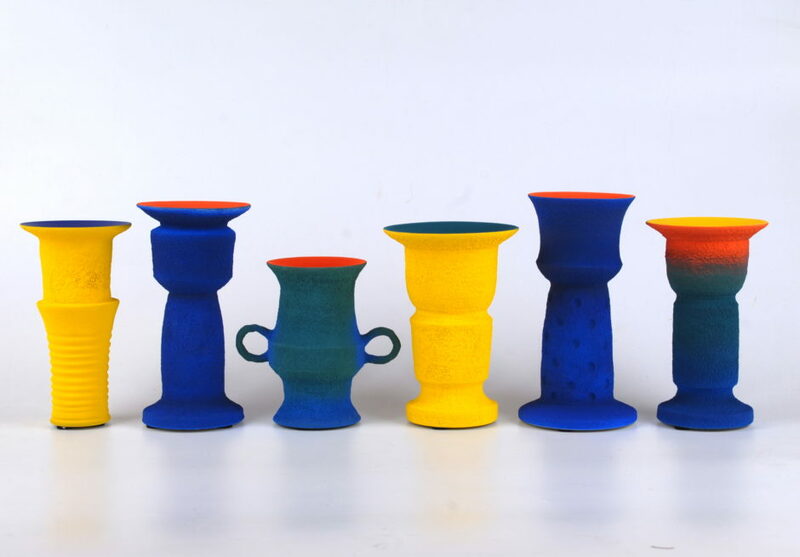 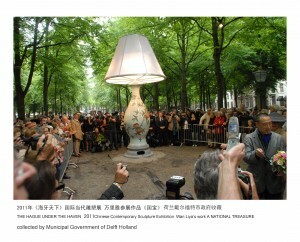 Wan Liya is one of the earliest artists participating in Chinese contemporary ceramic art and establishing individual ceramic studio. Wan has attended many significant ceramic art activities, producing great influence on the progress of the modernization of Chinese ceramic art. 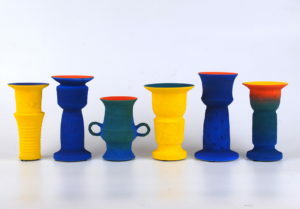 His thirty years working on ceramic can be broadly divided into three phases with different styles which attach importance to the appropriate combination of material quality and concept. 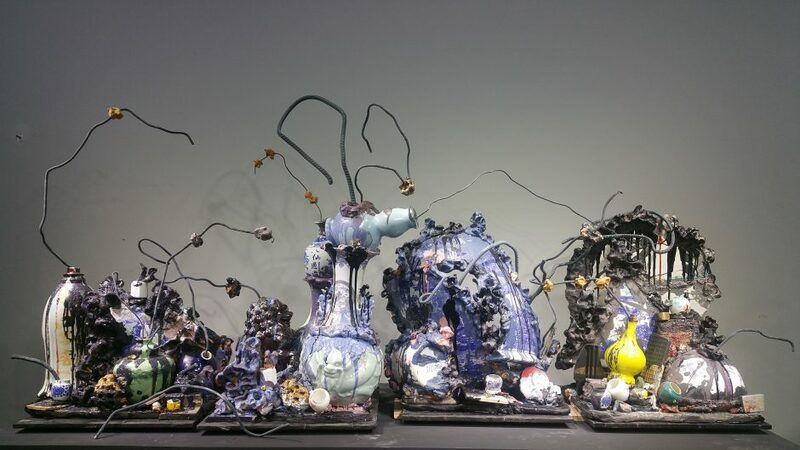 Compared with his early works ( from 1989 to 2005 ) which is on the experimental phase in changeable styles, he works started from 2005 tended to be more mature and steady. 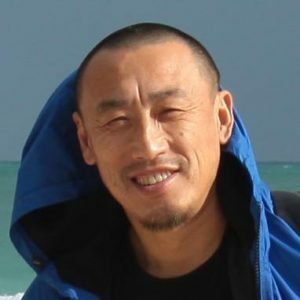 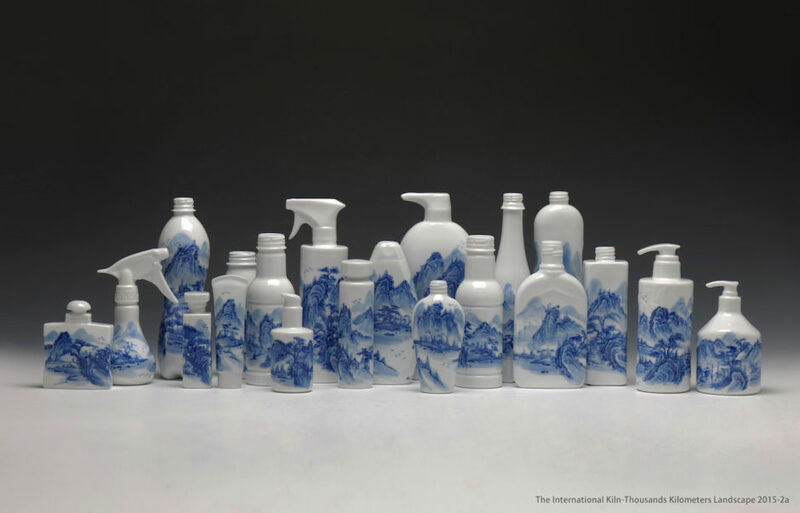 His works embody the artist’s profound consideration about the time honoured tradition of Chinese ceramic art and his mental perception of the intensive change of the contemporary society.